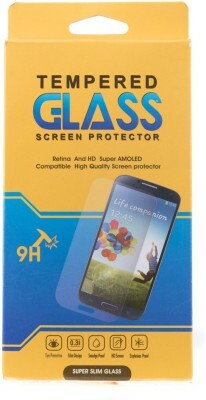 This Tempered/ Glass Screen Guard is smooth & Polished in such a way that makes it anti finger print & dust proof. Extreme thin being 0.3mm makes it very light for your phone. Best Quality for best price.RETURN POLICIES: Goods are packed in well cushioned wrap. So the possiblity of transit damages are minimal.No return / replacement are accepted for screen guards..